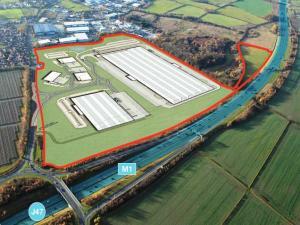 If you're planning to buy an industrial property in Leeds, then be sure to take a look at our tips here at MOVEHUT. It is important that you have a clear idea of your budget, and another tip is to consider additional costs, such as business rates and overheads. 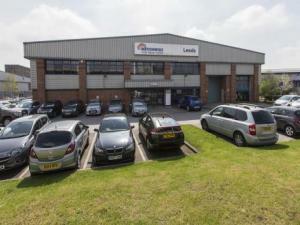 Bearing these tips in mind can ensure the right result when you're searching for industrial unit for sale in Leeds with MOVEHUT. 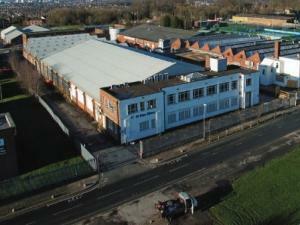 When searching for industrial unit to buy in Leeds, it helps if you're sure about what you require from the property. Obviously the size of the industrial unit in Leeds will be one of your first considerations, but what about proximity to transport links. 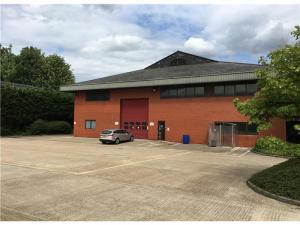 When you have an idea of what factors matter to you the most, begin your search with MOVEHUT, and you're sure to find the industrial unit for sale in Leeds that's right for you. 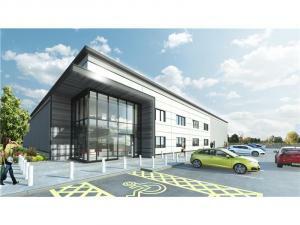 There are two basic types of industrial property to consider when searching for a unit in Leeds. 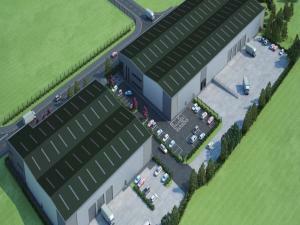 Light industrial units will often be used for manufacturing small scale consumer goods. Heavy industrial might include chemical production or food based manufacture. Whether you need an industrial property for sale in Leeds for light or heavy manufacturing purposes, MOVEHUT is here to help. 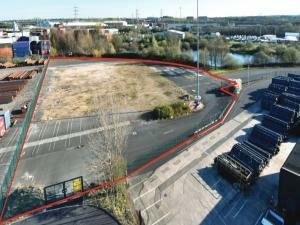 There are a wide variety of uses for industrial property for sale in Leeds. 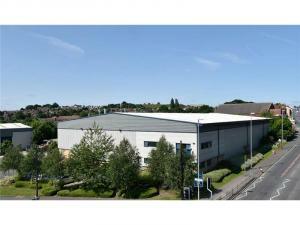 It's possible you require an industrial property for light manufacturing purposes, for example. You may need an industrial property in Leeds for use as a vehicle service station. 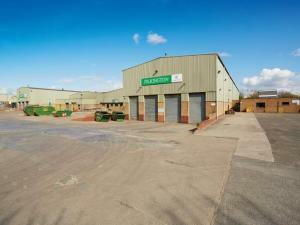 MOVEHUT can help, regardless of what type of industrial unit you're looking to buy in Leeds. All industrial properties have their own classification code, which denotes what the property can be used for. Before you start searching, it would be a good idea to make sure any industrial unit in Leeds you're interested in has the correct usage code attached to it. When you're sure of the classification code that matches your intended usage, begin your search with MOVEHUT and let us match you up with the right industrial unit for sale in Leeds. 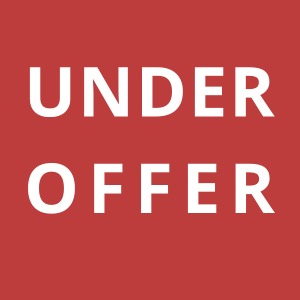 There can be various additional fees and costs associated with industrial properties for sale in Leeds that you might not have considered. There are factors to consider, such as business rates and how much it may cost to heat the premises. Being aware of these fees and costs will help you make the right choice when you're searching for an industrial property to buy in Leeds with MOVEHUT.